Domaine d'Escausses is the centuries old winery of the Balaran family from Sainte-Croix in the French wine region Gaillac, directly opposite the famous cathedral of Albi. The domaine extends over 34 hectares of vineyards, of which about two thirds are planted with blue grapes. Well-known international grapes, but also grapes that you only find here, such as Duras, Braucol, Muscadelle, Loin de l'oeil and Mauzac. Jean-Marc Balaran and his wife Roselyne produce the entire range of Gaillac wines: from full reds to crispy whites and sweet wines. 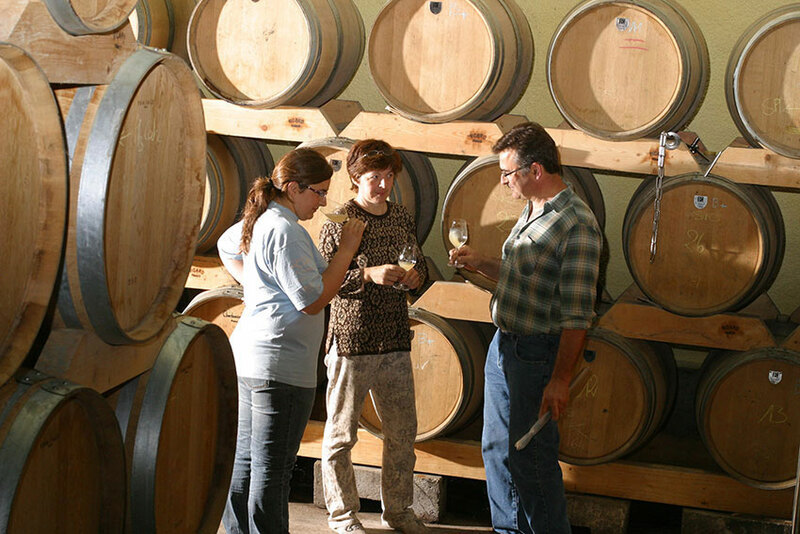 Domaine d'Escausses regularly receives prizes at regional and international wine competitions.